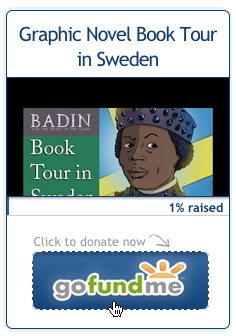 There would be no "Saami" in the title of Badin and the Secret of the Saami without this special main character. His name is Gaaktu. He is an extremely humble, yet strong man. I actually wrote his personality based on some real people of Saami ancestry who I interviewed. 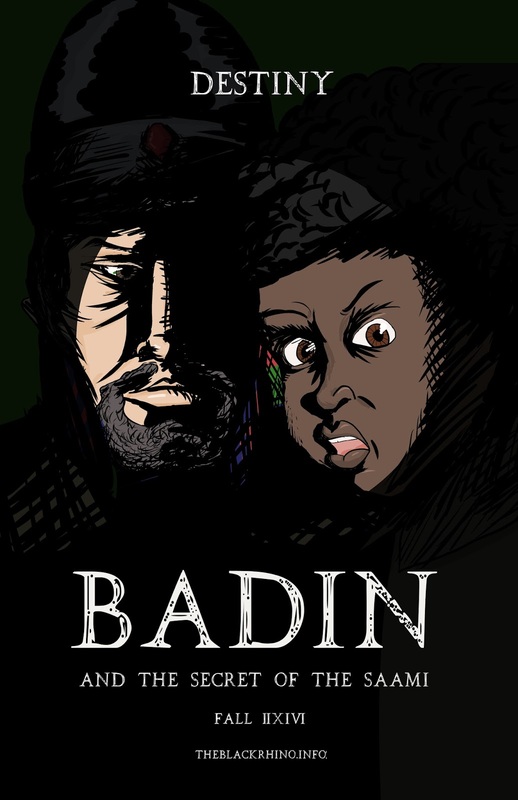 In the poster, Gaaktu is on the left and a young—very anxious looking—Badin is on the right. Destiny is the title of the poster. 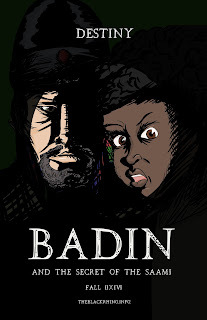 Badin is a big part of Gaaktu's destiny and vice-a-versa. If you read the Vaarvaa mini-saga, you will probably get a good a idea what their relationship symbolizes. On his model sheet, I classify him as most honorable. You can liken him to a trusted uncle. In some regards you might even trust him more than your own father or mother. Simply put, he has nothing on which to judge your actions. 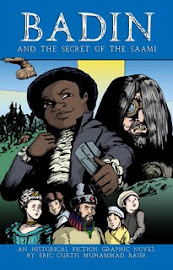 There are many Saami characters in the story. However he is the lead. You will see some clues in the poster about his culture. The colors red and green are very important. Same with his hat. Although Gaaktu and his Siida (community) are fictional, I based them off of elements in the very old South Saami culture found in central-south Sweden. Every Saami community generally has its own selection of colors and designs in their clothing. I spent many hours of research to create such a culture for Gaaktu's people. 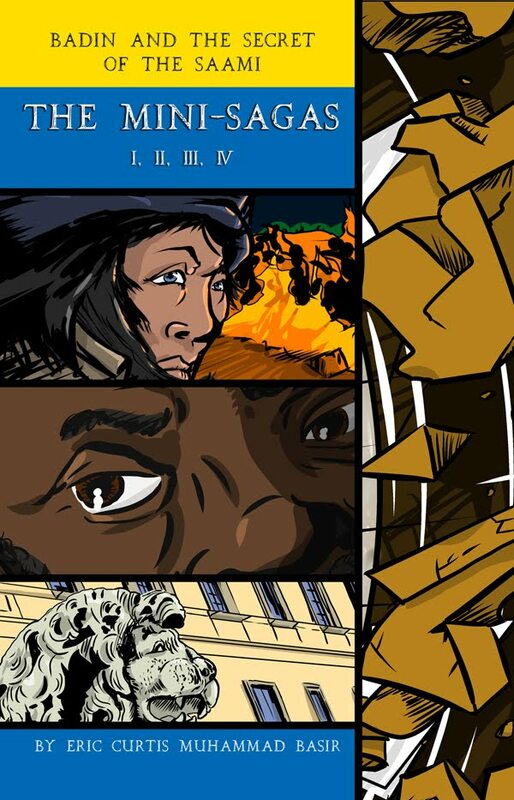 Everything about it is symbolic and it relates to the Vaarvaa mini-saga and the graphic novel. 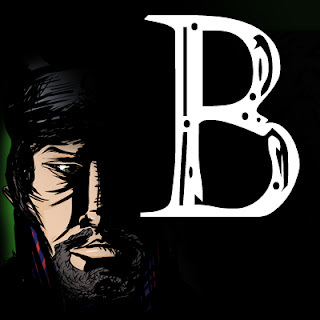 In the Special Edition of the graphic novel I plan to include all the details about Gaaktu's Siida. You might be able to figure some of that out if you read the Vaarvaa mini-saga. But I have no spoilers for you here! I appreciate your support. 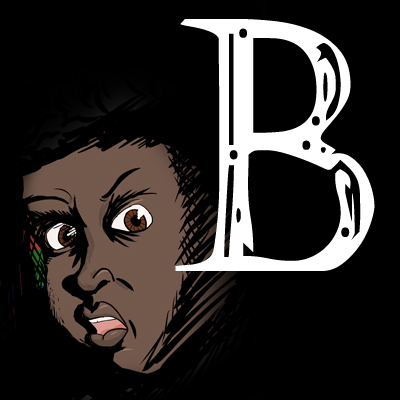 This is graphic novel project with which I hope to counter racial prejudice, xenophobia and greed. It is the most ambitious—and expensive—undertaking I have embarked upon in my lifetime. Please download and post these social networking avatars and banners. Of course, it's all free. So please help me spread the word!